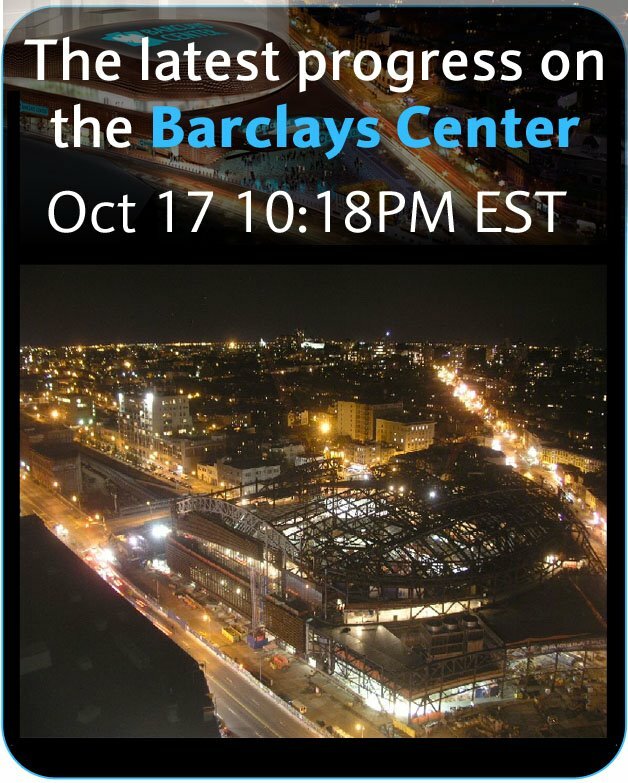 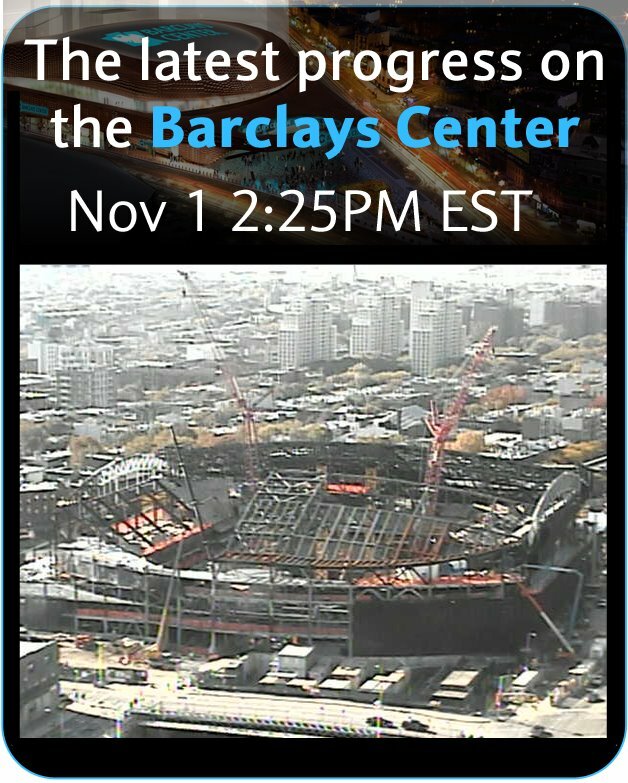 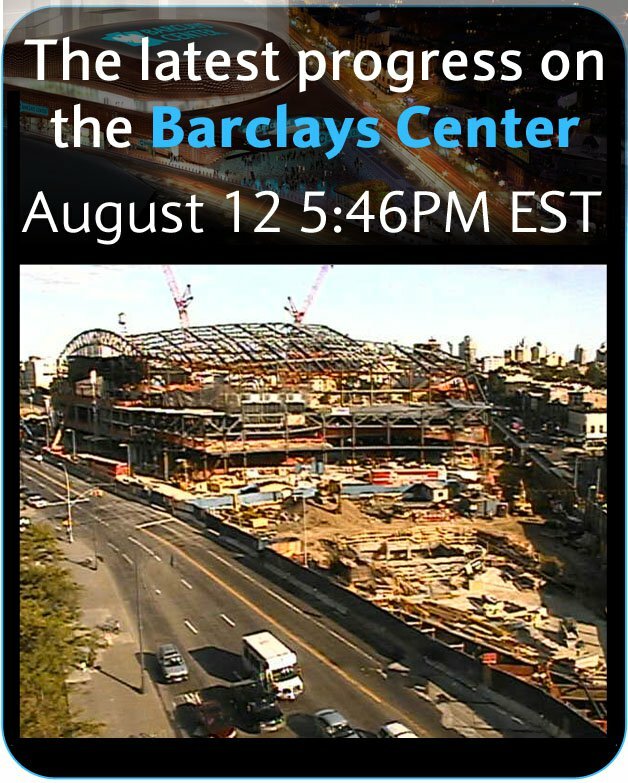 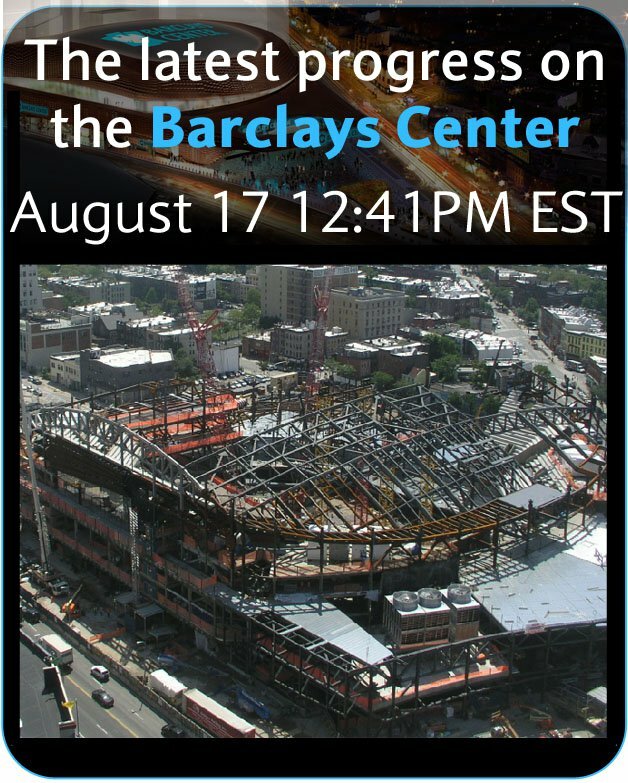 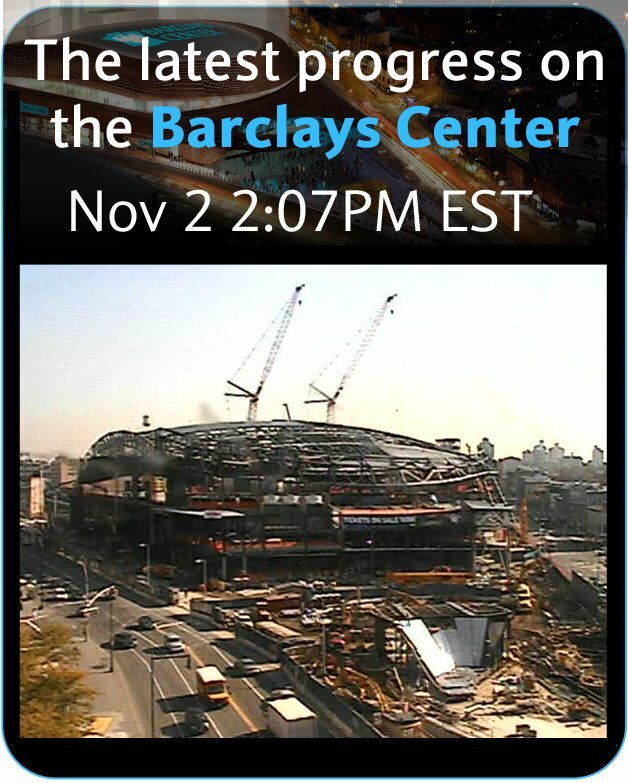 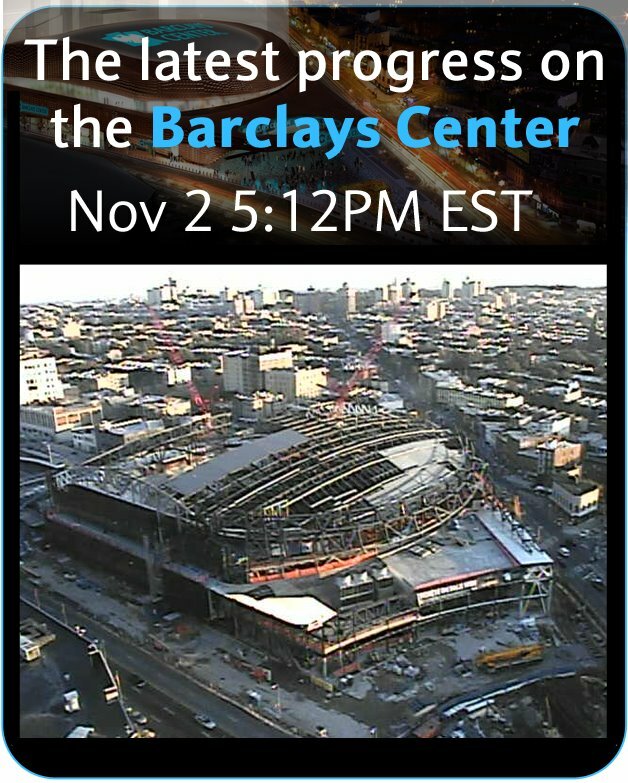 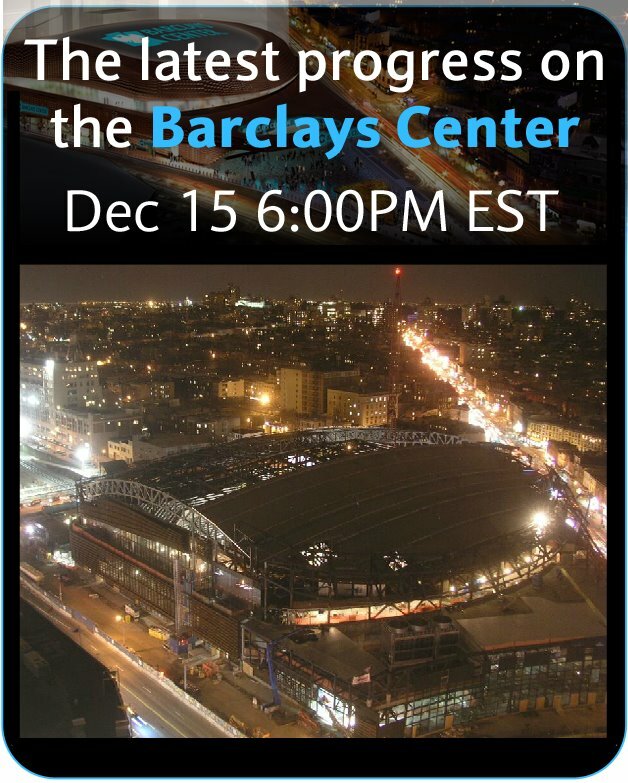 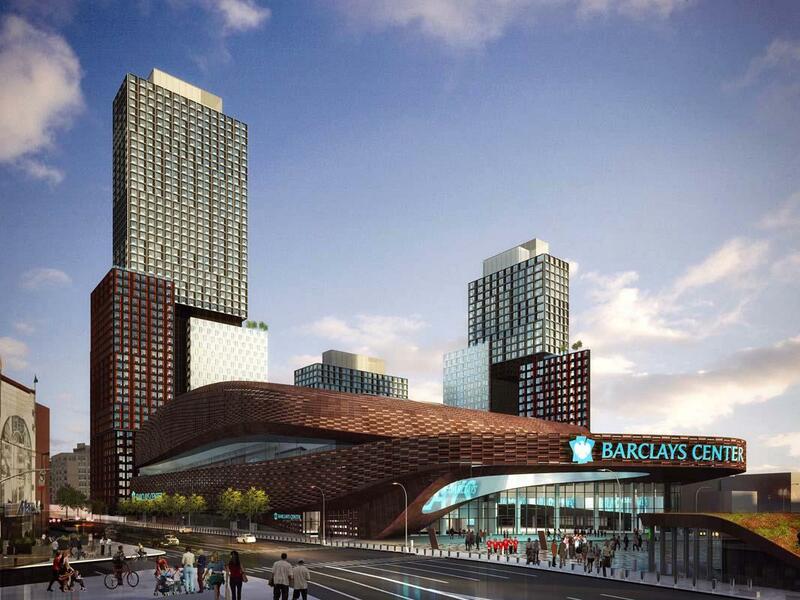 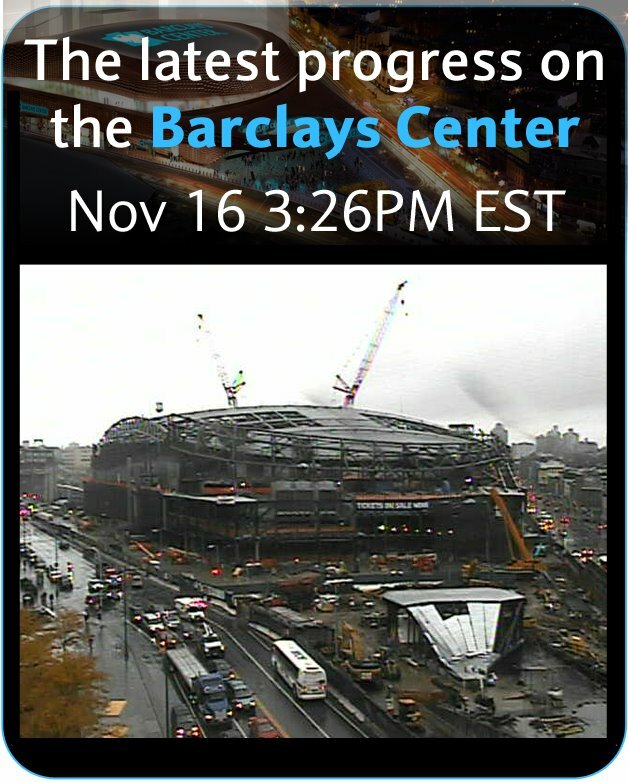 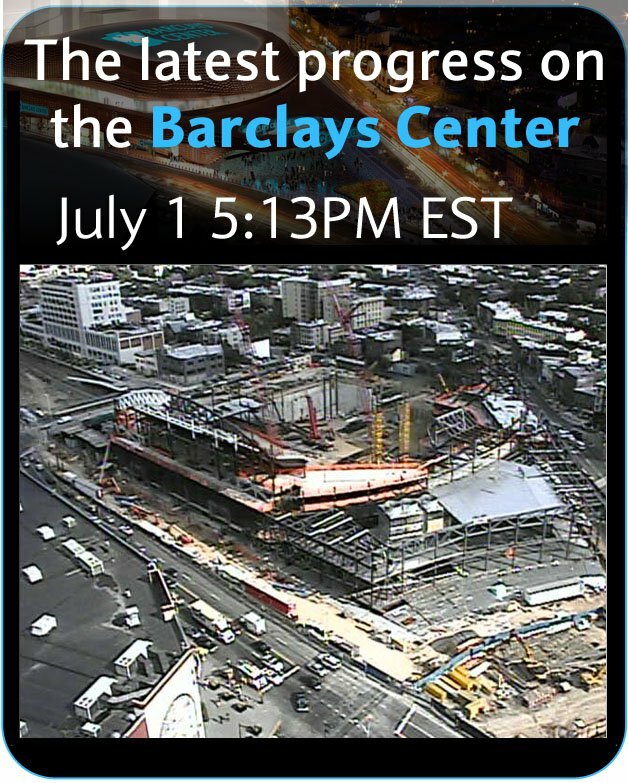 Barclays Center showcases the world’s most thrilling entertainment and sports events right in the heart of Brooklyn, New York. 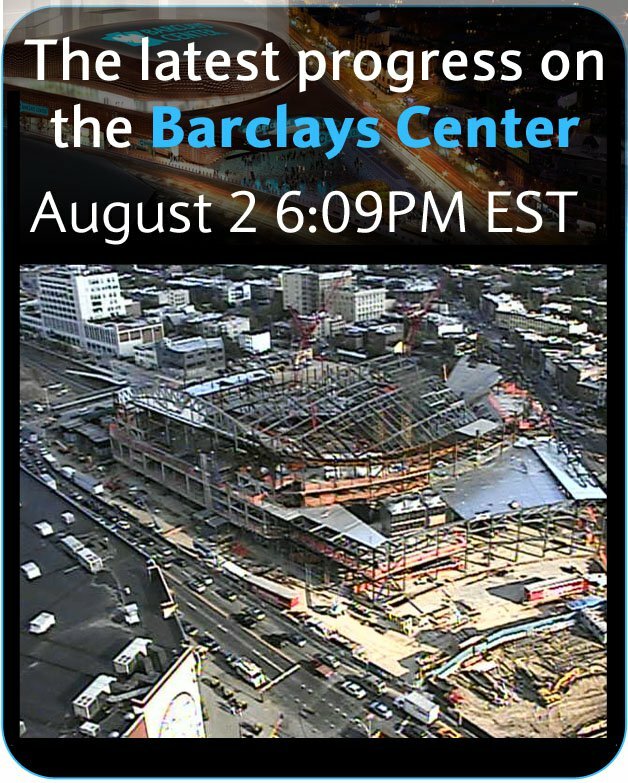 Developed by Brooklyn-based real estate developer Forest City Ratner Companies and designed by the award-winning architectural firms AECOMM and SHoP Architects, Barclays Center serves as the home of the NBA’s Brooklyn Nets and boasts one of the most intimate seating configurations ever designed for a modern multi-purpose arena. 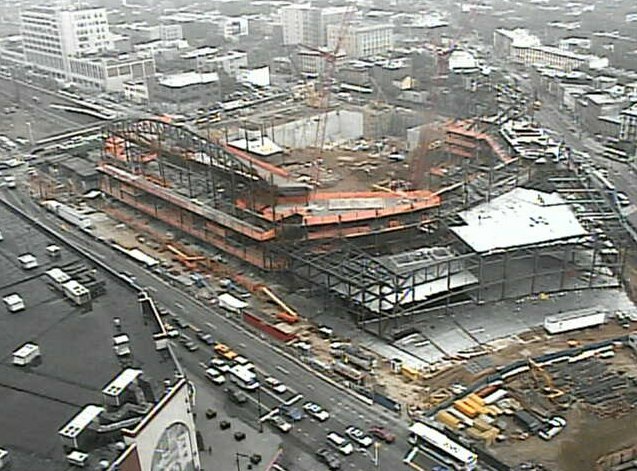 Approximately 18,000 seats with unparalleled sightlines are ready to welcome sports fans to the action and audiences of up to 19,000 can be accommodated for musical performances. 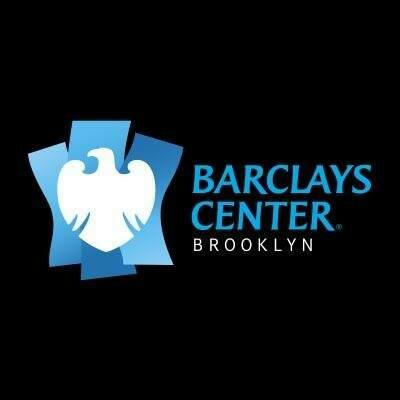 Brooklyn’s own Jay-Z has sold out eight shows that launch Barclay Center’s inaugural season—already packed with world-class talent such as Barbra Streisand, Justin Bieber, Rihanna, the Who, Bob Dylan, John Legend, Neil Young, Andrea Bocelli, Journey, Rush, Leonard Cohen and Juan Luis Guerra and Juanes, among others. 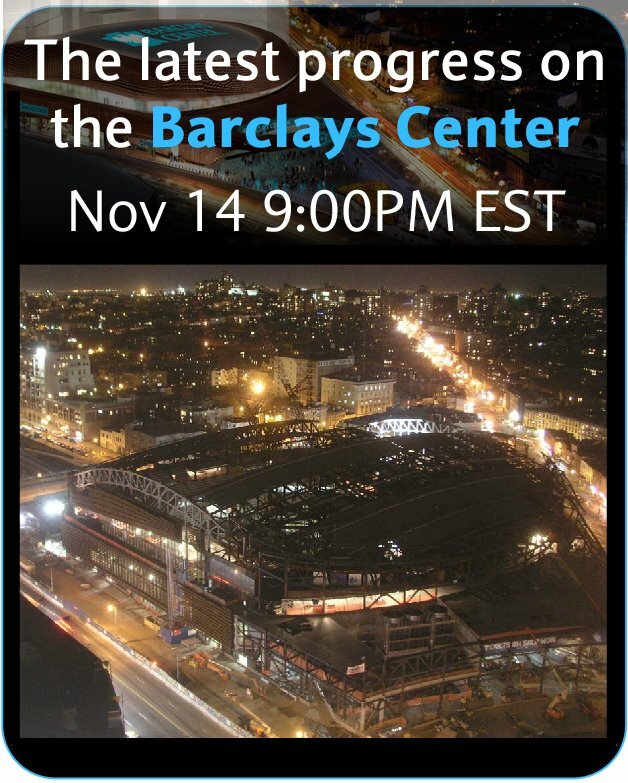 The arena’s 101 luxury suites, four bars/lounges, three clubs and the newest location of Jay-Z’s 40/40 Club & Restaurant by American Express all guarantee that an event at Barclays Center is destined to be a memorable one.